The Reign are in Iowa this evening for the first of two games against the Wild. While the team does not color-code their morning skates, it appears that Wednesday’s practice units, with one change, held up this morning. 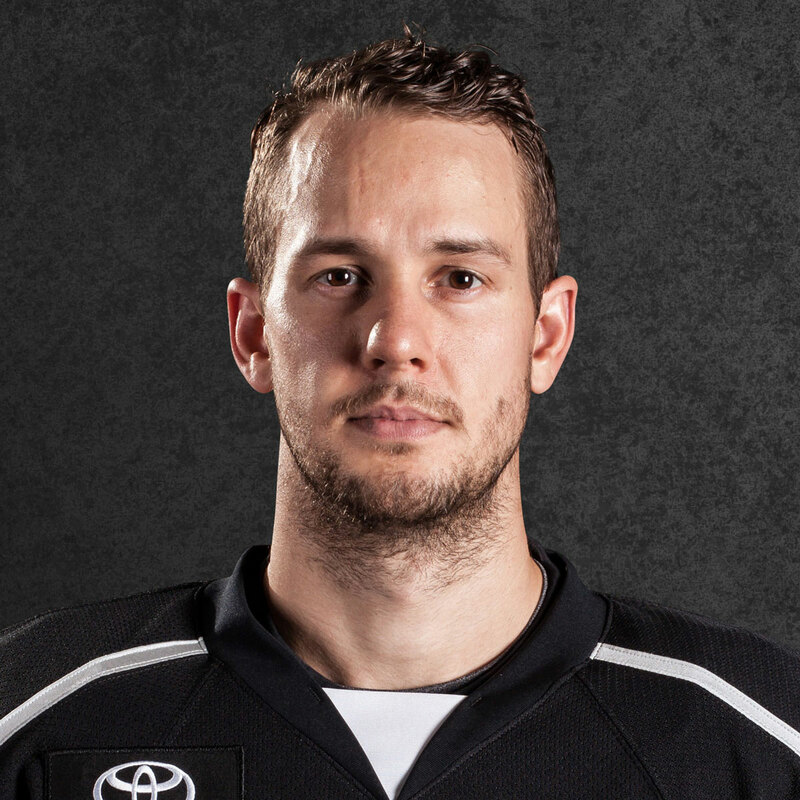 Wait….who’s that left winger? It’s Kurtis MacDermid! 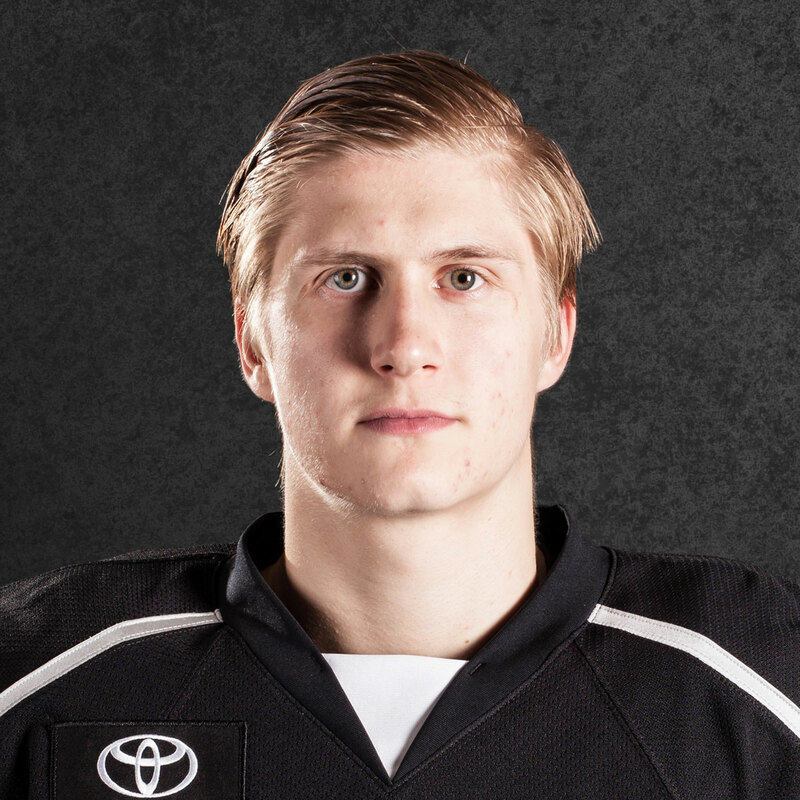 The 6-5, typical member of the Reign’s defensive corps skated as a forward this morning and is expected to do so again this evening, as a part of a line with Brett Sutter and Sam Herr. We wont know what to expect until we see it live in person tonight, but being an Iowa defenseman, seeing Kurtis MacDermid approaching at full speed on the forecheck can’t be a particularly inviting thought. MacDermid estimated that, other than a few shifts earlier this season, including time on the power play, the last time he played as a forward was when he was 13 or 14 years old. 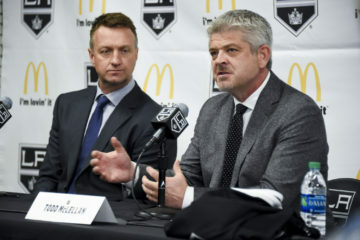 “It’s a new experience, but there are some tendencies that I do on defense that I can translate to forward, so I’m just trying to do that as best as possible,” he noted. 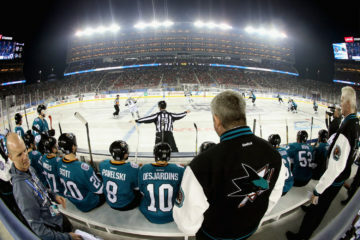 The Sauble Beach, ONT agreed that being a natural defenseman has its benefits when approaching the game from the other side and added that he believes he’ll know some of what opposing defensemen may be thinking when trying to break the puck out. Was there any other other advice from the coaching staff in advance of his debut as a winger? 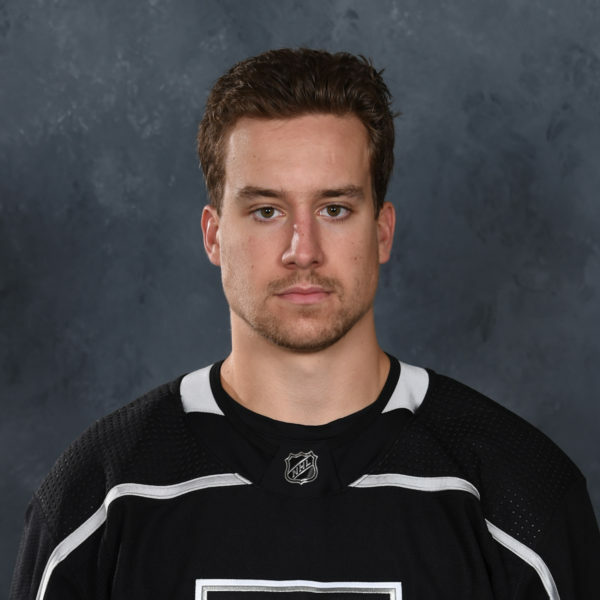 Reign forward Zack Mitchell will play tonight at Wells Fargo Arena for the first time since leaving the Minnesota Wild organization this summer. Mitchell had spent his entire professional career to date as a member of the Wild organization and played 250 games across four seasons with the Iowa Wild, the most all-time in franchise history. 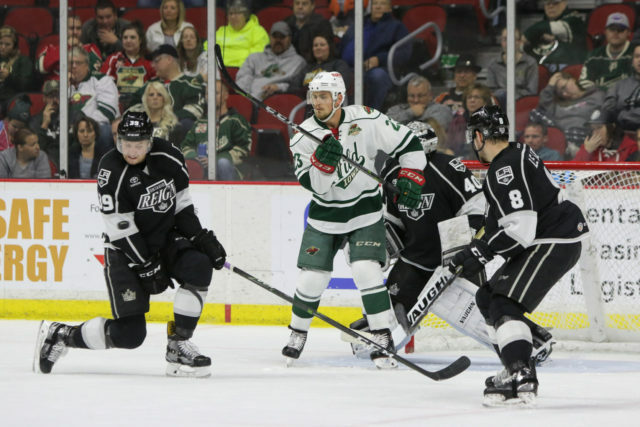 Mitchell is also the all-time leading scorer in Iowa Wild franchise history, with 66 goals and 132 points from his time with the organization, and admitted it’s a bit of a change to be in the away dressing room as opposed to the Iowa side. With so much time under his belt here in Iowa, Mitchell became accustomed to certain systems and a certain way to play the game, but said today that with a new coaching staff in place, led by Head Coach Tim Army, there isn’t a ton of “gameplanning” he’s able to do with a new group in place at the top. Mitchell enters tonight’s action centering wingers Sheldon Rempal and Nikita Scherbak, two forwards that have skated at the NHL level this season and have shown an ability to be high-volume scorers in the AHL. Mitchell, who scored at a .79 points-per-game clip last season with the Wild, and played in 23 games with Minnesota, has shown the ability to score in volume as well, but said that he’s looking to just keep things simple and try to get the puck to his linemates to make plays. With MacDermid shifting up front, the Reign had just five healthy defensemen on their roster (Daniel Brickley is week-to-week with a lower-body injury) – Enter Craig Wyszomirski. 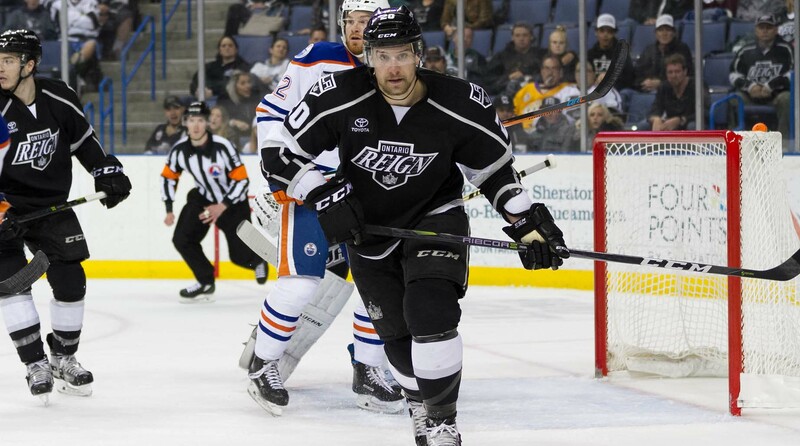 The 6-3 blueliner was with the Reign eariler this season and did not appear in a game, but did skate in three games with the Reign in 2017, in addition to three AHL games with Utica this season, collecting one assist. 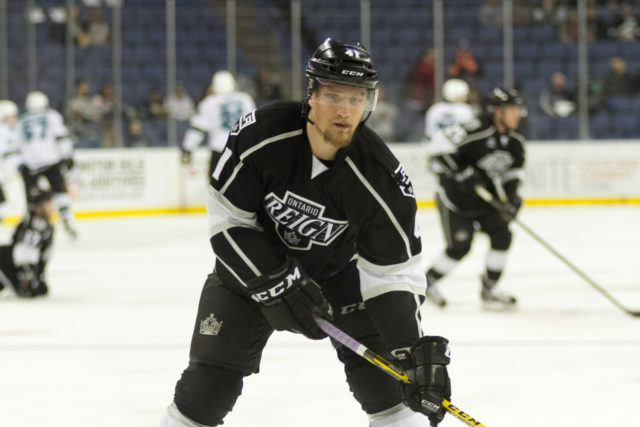 Wyszomirski has played in 13 games throughout his AHL career and has added 138 games in Manchester with the Reign’s ECHL affiliate, the third most games played in franchise history. 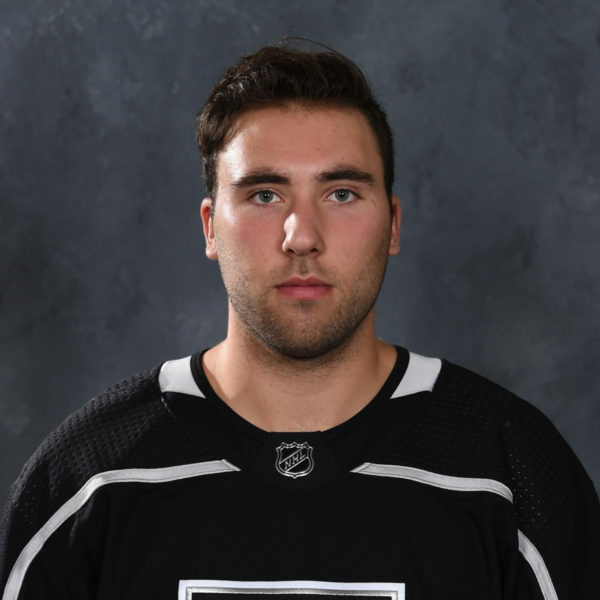 The Mahwah, NJ native has collected nine points (2-7-9) from 23 games with the Monarchs thus far this season and is slated to make his Reign debut this evening, perhaps alongside Kale Clague. 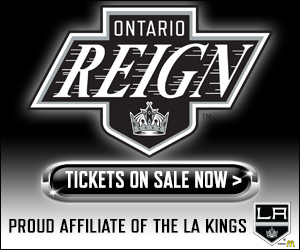 Lastly, I bring you Episode 1 of a bi-weekly Ontario Reign Podcast, debuting this week on the LA Kings Audio Network. Hosted by Reign play-by-play broadcaster Cameron Close and myself, we had forward Mikey Eyssimont on this week to discuss his career path, his experiences in juniors and college hockey and his adjustment to the professional game. The poscast is still in search of a name – personally, I think the Dooley Noted Pod would be a great name, but not all agreed. Apparently, a struggle with selecting podcast names is a recurring Insider issue.……let us know if you’ve got a good one for us or any recommendations on future guests or segments. Reign and Wild a few hours from now. Until then, Insiders!